There are only a few days until Christmas, y'all. And I know there are some of you out there who need to bookmark (or Pin!) this post for those last minute/I-totally-forgot-to-get-her-a-gift scenarios. Over the 6 years I've been blogging at Elle Sees, I've shared with you for FREE around 200 DIY ideas. It's been a fun walk through memory lane--let's not even talk about how awful my pictures used to be! These don't get as many views when I post on them, but they're awesome! And I've made marshmallow and chocolate lotion bars on there as well. Want more? 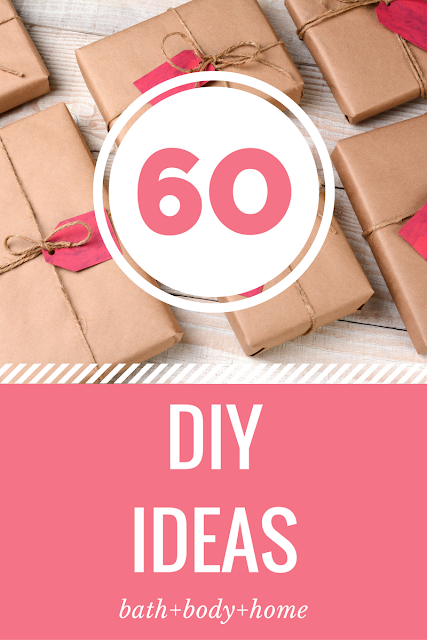 I have nearly 200 ideas (including face masks, hair treatments, and MORE)--just click the DIY tab at the top of your browser. I went to an Ugly Sweater party--I was the only one who wore an ugly sweater. You can only laugh, right? The funnier thing is that this is the second time this has happened! 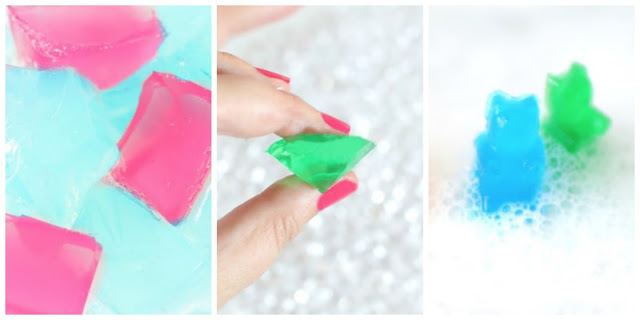 You have the best beauty DIY out there! I need to have a girls day with a few friends and try some out. Those Starbucks scrubs have to be my favorite and the solid lotion bars! You seriously have the best DIYs! So funny about the Ugly Christmas Sweater party! seriously i am continuously in awe of your creativity! 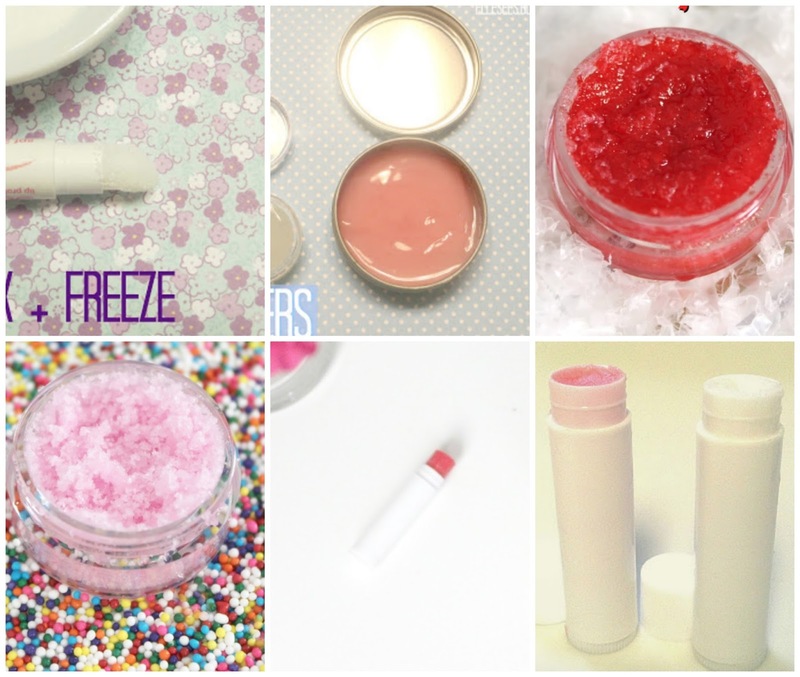 i love any of the salt scrubs and lip products. also anything with vanilla or coconut. yum! I can't believe all of the fun goodness in this post. Great round up of ideas Elle! Wow, you are so creative, I always love all your DIY's! I cannot beleive it was an ugly sweater party and you were the only one, so weird! Have a great weekend! So many great ideas!! You're so creative with this stuff! Great post Elle - so many brilliant creative ideas! An ugly sweater party and no one wore an ugly sweater except you?! That's just bad hosting! ;) Love this round-up! You are definitely so talented and creative, and thank you for sharing this with us. 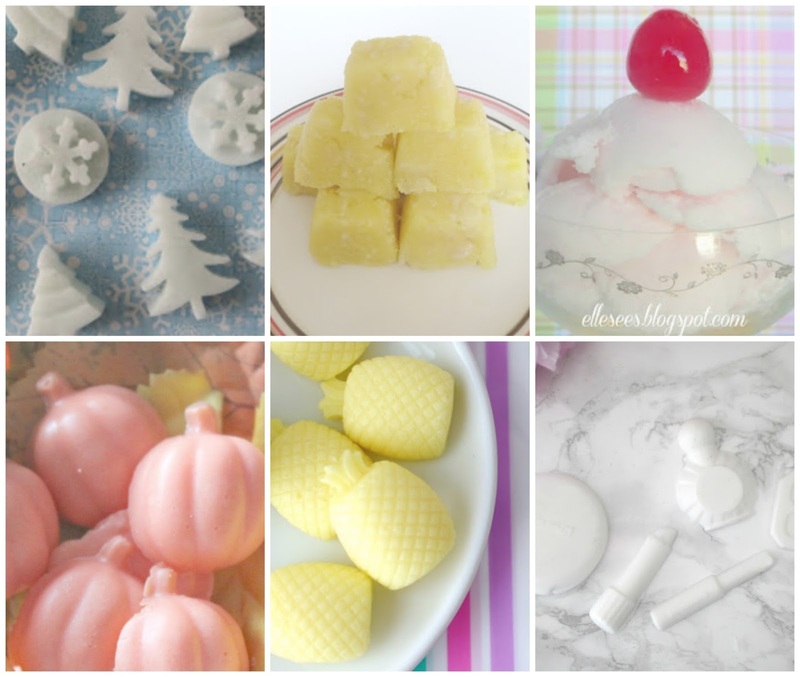 :) I've totally run out of steam for making Christmas gifts this year, but I have lots of friends who have January birthdays, so I'm thinking I need to make the pineapple lotion bars! I still can't believe that nobody else wore an ugly sweater to that ugly sweater party! We're currently all dressed up in our ugly sweaters for an ugly sweater party at work, and I'm glad that I wasn't the only one that showed up. 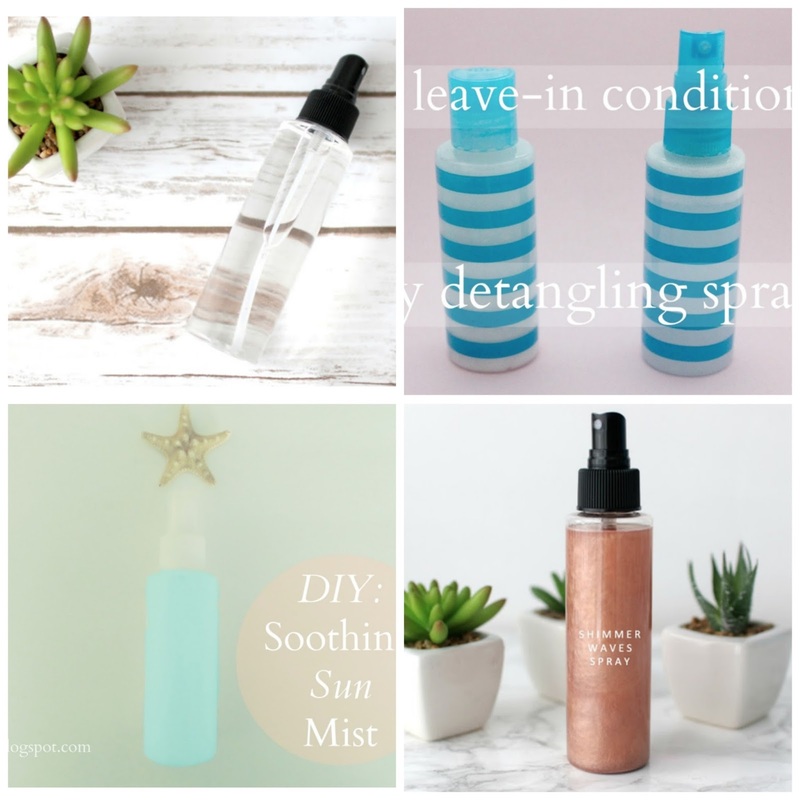 I love all your diys! 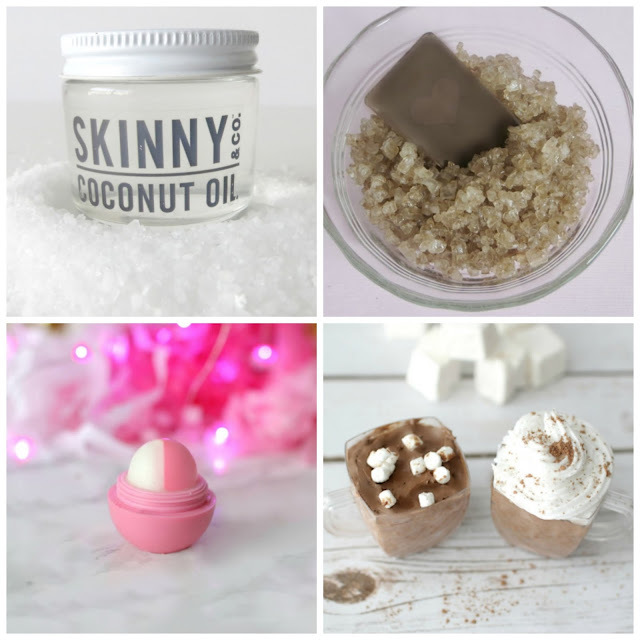 I want all the sugar scrubs and Starbucks ones! I can't believe no one else wore and ugly sweater! so many amazing diy projects! thanks for sharing. I feel very inspired to try at least some of them. This is amazing, I have to try some of these out! I made one of your Starbucks sugar scrubs a few years ago for myself and two of my friends. My skin always felt amazing after I used it! A few days ago I ordered a few specific ingredients to make my own bath bombs. I can't wait for them to arrive so I can try another of your DIYs. Thanks for putting together such awesome DIYs for your readers! BAM ... a one stop shop right here! This is awesome! 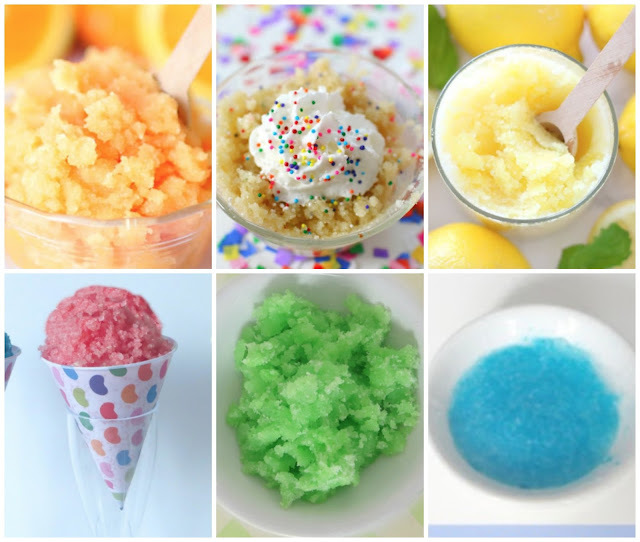 I might try the birthday cake scrub or the chocolate salts! Thanks for sharing all of these! 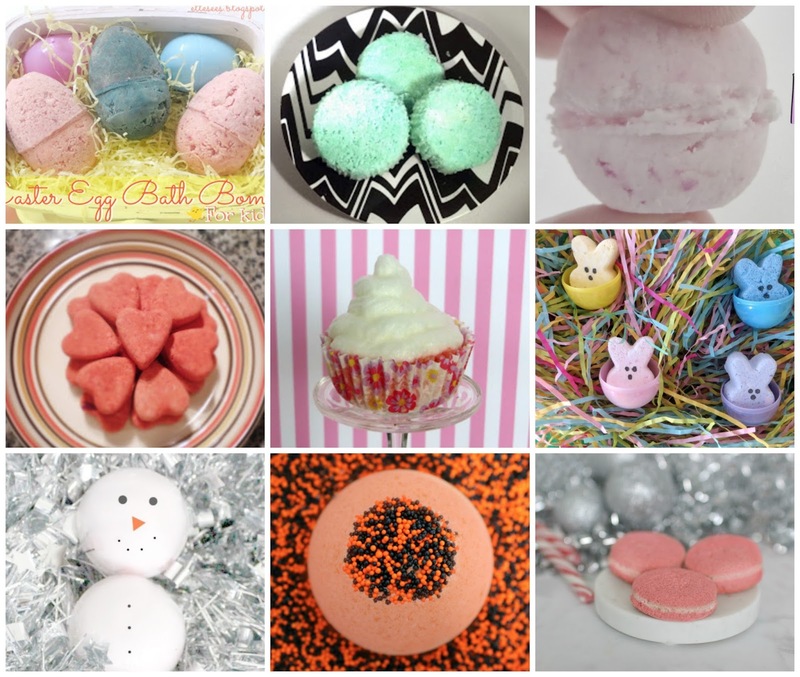 You know I loved the lotion bars and the shower jellies :) So many amazing ideas, so cool to give them on Christmas, as presents! Well deserved to be featured in magazines! I had a very chaotic month, so I bought some forms to do some of your DIYS, but I couldn't :(; but these present suggestions can also be done for birthdays - a nice present stays all year round as a great recommendation! That snowman bath bomb is so cute! What a great idea for kids! 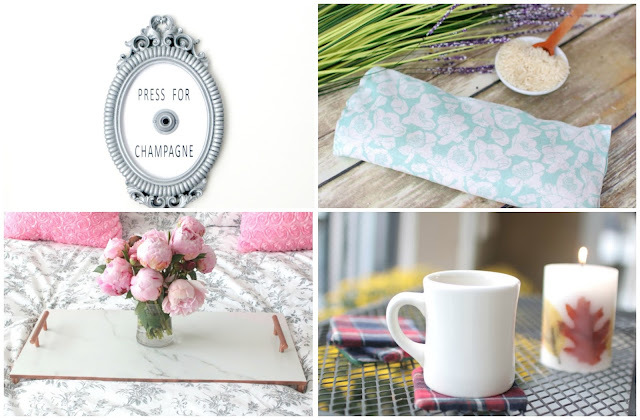 Love all these DIY ideas in one place! Wow what a prolific list of DIY scrubs! I bet they all smell awesome! Wait what? How could you have been the only one?! I thought everyone was supposed to wear them because isn't that the fun part of such a gathering? Finding the most obnoxious and hideously festive sweater and wearing it with pride! What, you were the only one who had fun with the ugly sweater? That is crazy. I'm not done with my shopping yet so maybe I need to try one of these ideas. I love the DIY candles especially, so fun! I love your DIYs! I have some great things to try out and they would make great gifts as well! I've said this before, but you have some great ideas for DIY's! Such great DIY's! I'll have to try some! I really want to make my own candles, but I haven't tried yet! Such a nice DIY ideas. liked it. Thanks for sharing it. surely will try some. wow these are some really great ideas! 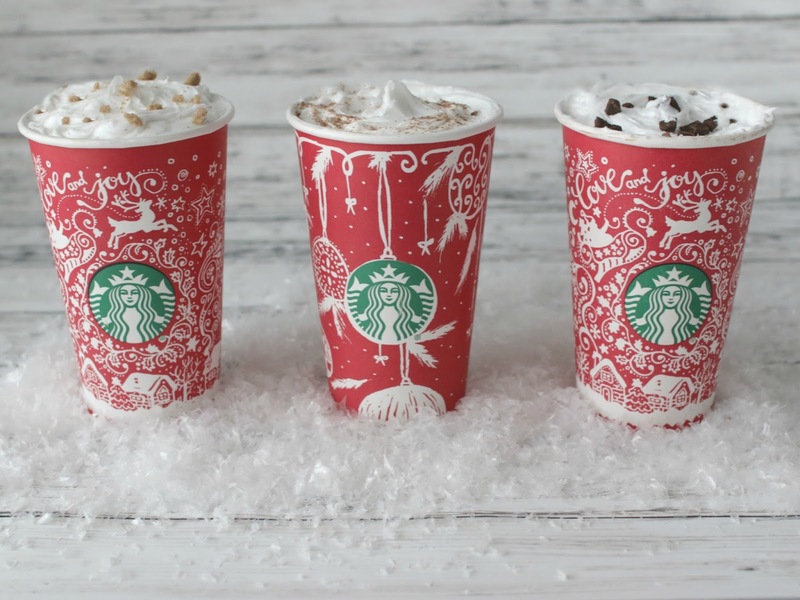 My favorite is the Peppermint Mocha Scrub. Just brilliant! Ooh I didn't realize you had that many over the years! I'll have to try your handles and hopefully that tray some time! As soon as I'm living the funemployed life (maybe next year, maybe not - a girl can dream), I'll be coming back to this list!! Amazing creativity, Elle! They Starbucks and DIY that look like real food/desserts are my favorites. So many awesome DIY! Loving those Starbucks ones! And who throws an ugly Christmas sweater party and doesn't wear an ugly Christmas sweater? Hahaha!